Online ordering menu for The Halal Chicken And Rice Company. 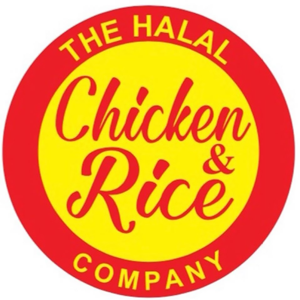 The Halal Chicken and Rice Company food features a flavor profile that can’t be replicated in any other cuisine format, featuring flawlessly cooked, premium quality Halal meats that are seasoned to perfection and a melting pot of Middle Eastern and Mediterranean flavors that are sure to delight. You have to try our Gyros and Rice platters. Don't forget to ask for our combos and vegetarian specials. We are located right next to the cross of Jerusalem Ave and Herzog PI just a few minutes from Hicksville Long Island Rail Road and Cantiague Park. Order online for carryout! !